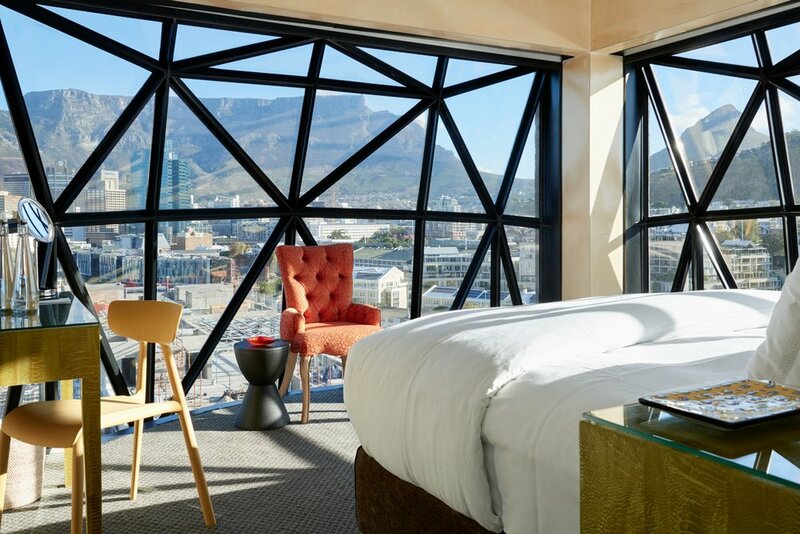 The Silo Hotel is Cape Town’s newest and most artistically striking boutique hotel. 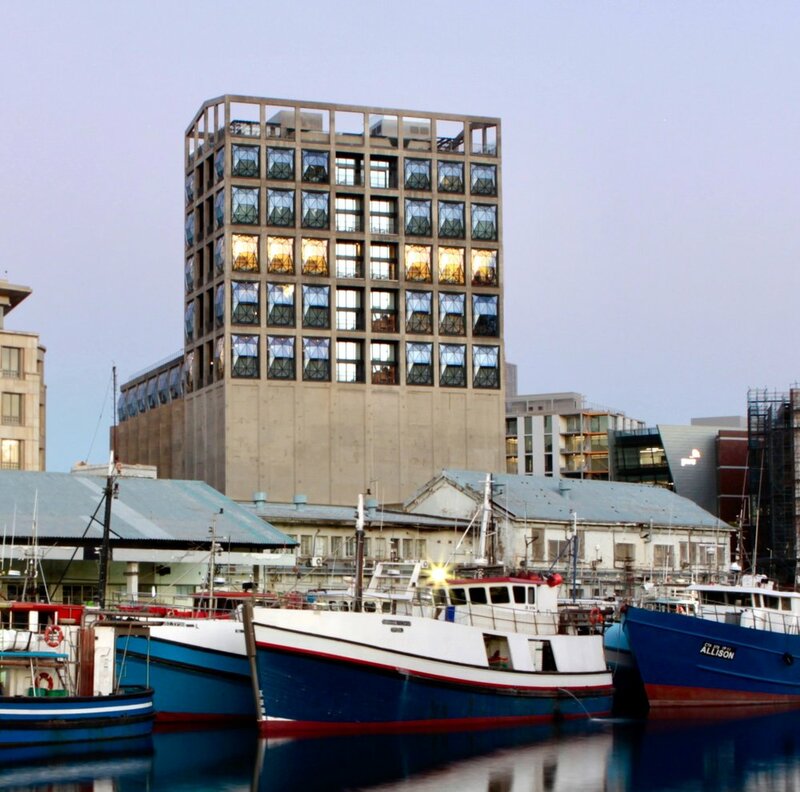 The Silo Hotel is Cape Town’s newest and most artistically striking boutique hotel, complete with a modern art museum in its footprint. 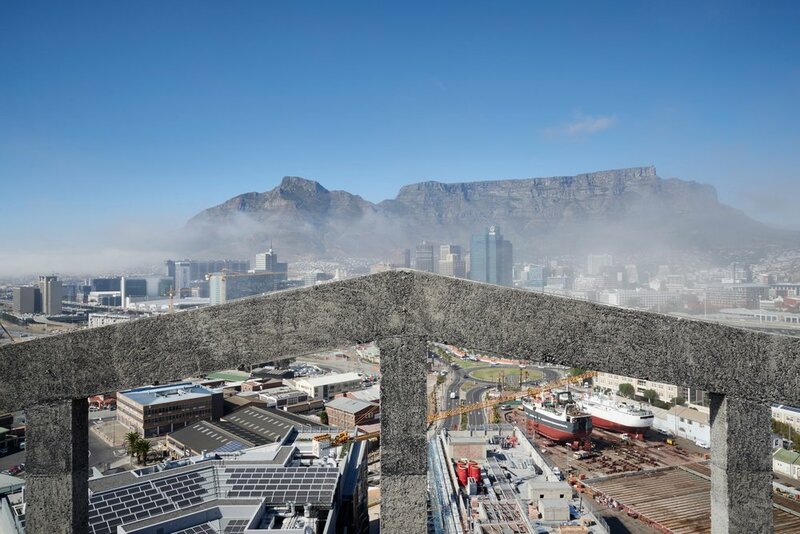 Opened in early 2017, this 11-story building stands like a lighthouse above the rest of the buildings on the Cape Town waterfront. But don’t think that this is some new build meant to interrupt the landscape—rather, the Silo was built into the elevator portion of the historic grain silo building originally constructed in 1924. 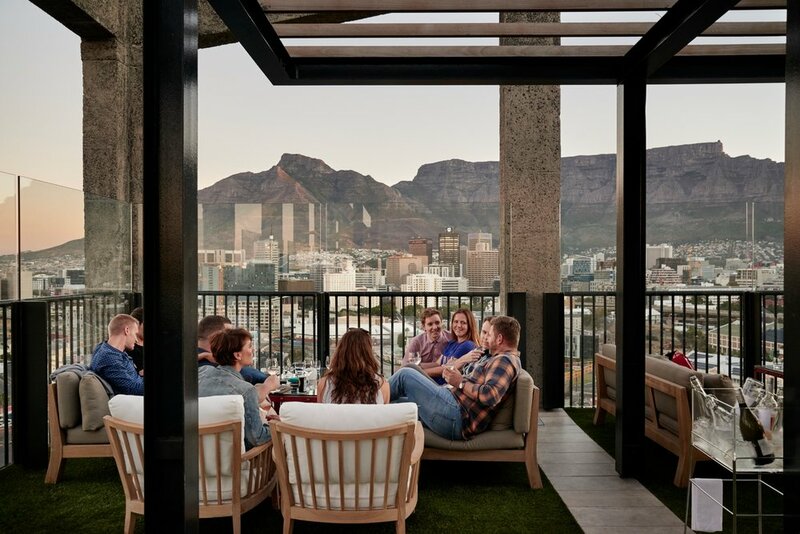 With only 28 keys to rooms of different styles and sizes (including one seriously epic penthouse), the Silo is a destination for locals and world travelers alike who want to take in Cape Town from above and in serious style. 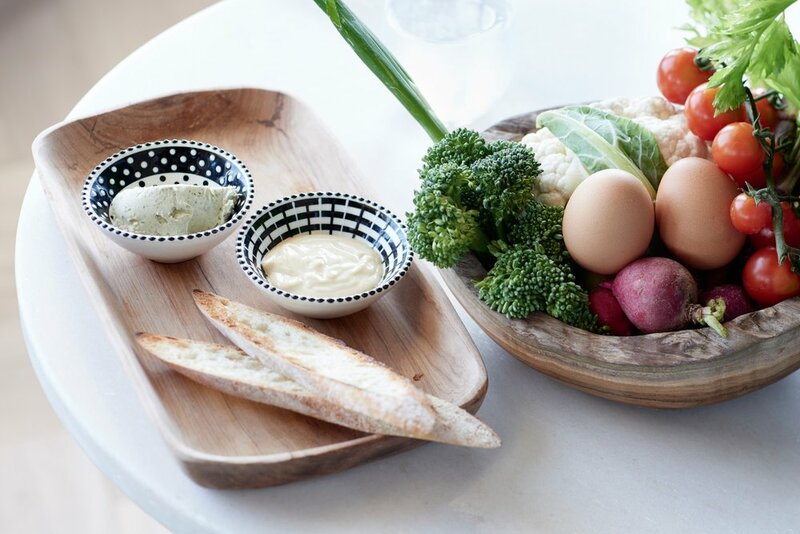 Like any five-star hotel, the Silo is home to a luxurious spa, decadent bar, and delicious cafe. 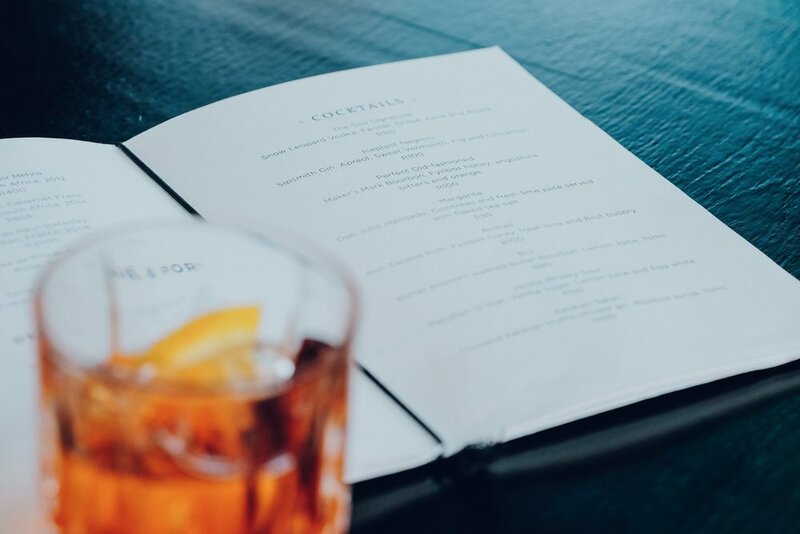 There is also a rooftop bar and restaurant along with an infinity pool crafted to make you feel like you’re defying gravity all together. 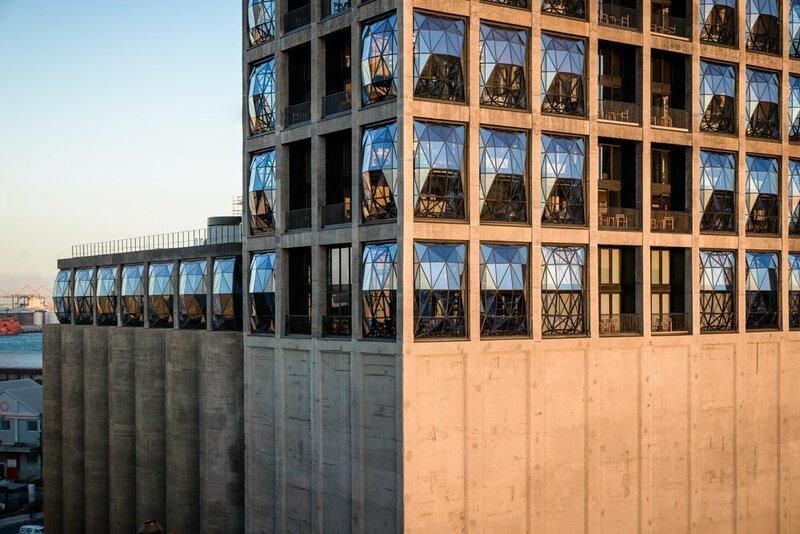 Down below the rooms is the soon-to-open Zeitz Museum of Contemporary Art Africa (MOCAA), which will house the single largest collection of contemporary African art in the world. 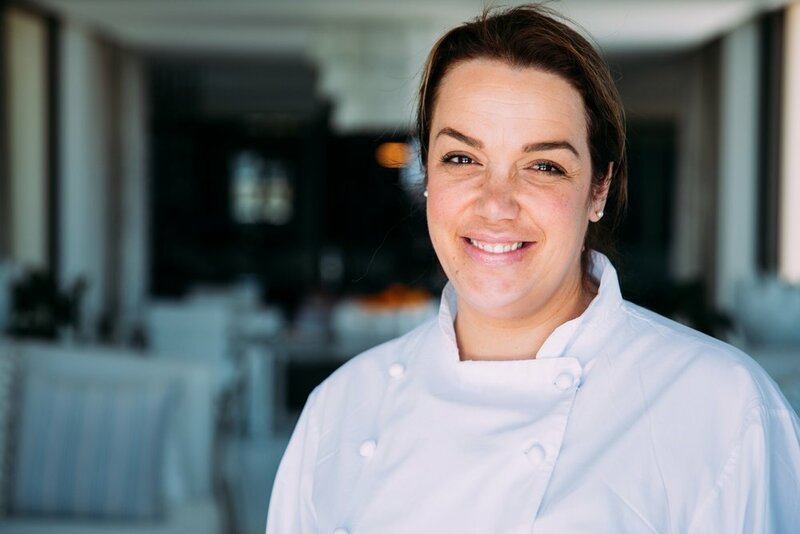 A short drive away from the Cape Winelands and the towns of Franschhoek and Stellenbosch, Cape Town is a must-see destination for any trip to southern Africa. For those who like hiking, you’ll have your work cut out for you between climbing famous Table Mountain and Signal Hill, and the nearby Jonkershoek Nature Reserve is excellent for mountain biking. Exploring the Cape Peninsula is worth an entire day in itself! After all, where else can you hang out on a gorgeous beach with penguins at your feet? 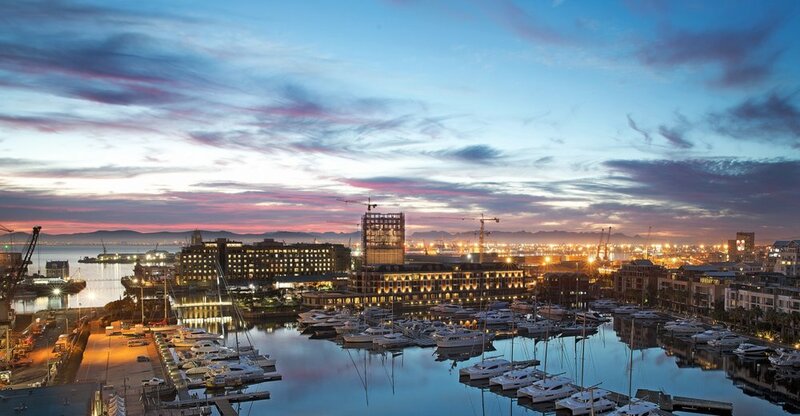 All these activities and many more await in the cultural and foodie epicenter of Cape Town. "The building is modern and industrial so the interior design contrasts that with the addition of comfortable, colorful and more playful touches." South Africa is one of the most popular countries in all of Africa, and for good reason. This place has it all, from unbeatable safari experiences to sensations and exclusive outposts. This 9-day safari takes an unhurried approach to experiencing South Africa that will be enjoyed by solo travelers, couples, and families alike. One teenager's take on the trip of a lifetime to southern Africa with three other teens and his parents with Outside GO. Give a gift this holiday season that's rooted in experience, not wrapping paper. Here are five ways to treat your loved ones with the gift of a lifetime. Our quest for the ultimate star gazing camps begins under the vast skies of South Africa, high above the treetops.